Your students will love this game! 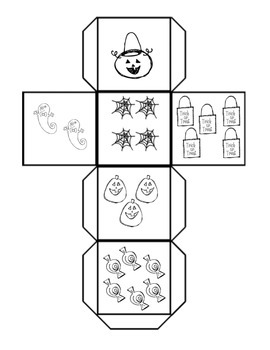 The children will roll a die and count the number of Halloween pictures on the die. 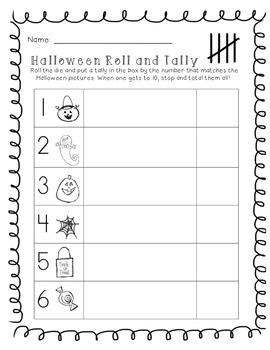 They will use their recording sheet and record a tally mark for the number that matches the picture they rolled. When one picture reaches 10, they stop and count how many they had of each picture. It's a great way to reinforce one-to-one correspondence with counting and tally marks!